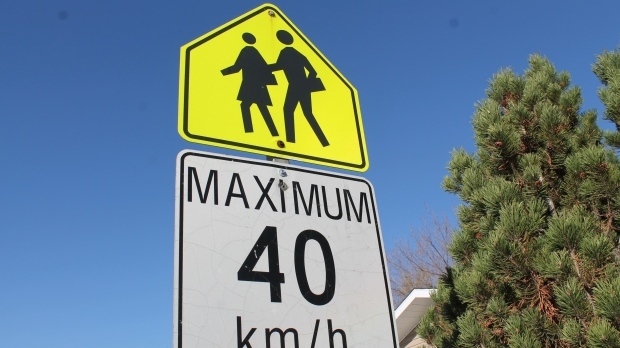 Regina’s executive committee is recommending slowing traffic in school zones to 30 kilometres per hour. The current speed in Regina is 40 kilometres per hour between 8 a.m. and 10 p.m. The committee is also asking the city to change the school zone hours to 7 a.m. to 7 p.m. daily and prohibit U-turns in school zones. Public works will also discuss school zones and put forward a recommendation to council. Reducing the speed limit likely won’t be discussed by city council until May.